BIG track from benji, frizzy frank and ‘arris. 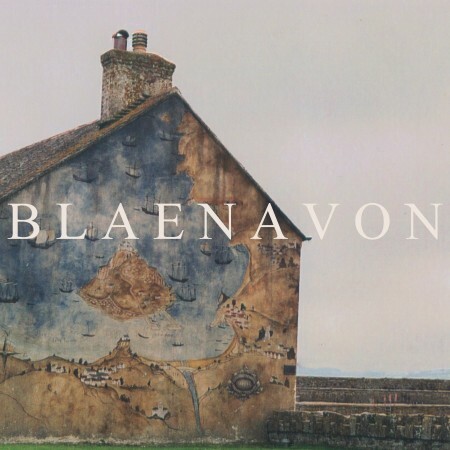 blaenavon are probably the best “new” band in the UK, coming in at a combined age of, like, 51(?) and all from a little village in hampshire. though these three scamps have been knocking about for a while, they’ve finally settled down to put out their debút proper and boy oh boy is it special. “into the night” b/w “denim patches” – up for pre-order from paradyse now.